You even take for granted the comfort in your apartment, that it’s cool and nice there when it’s hot outside. 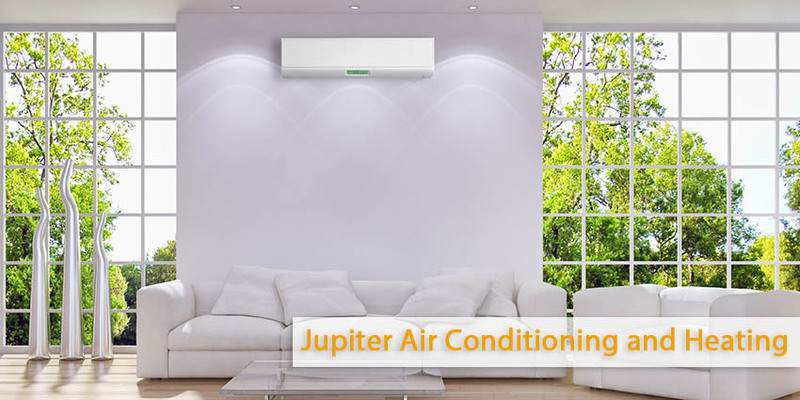 The secret is in your Air Conditioning System, which is extremely good and does a fantastic work. Even if each part of the system is running properly, you should pay attention on your system regularly inasmuch as you should know what to expect from your system in terms of overall performance and you without problems can recognize when something is going wrong. It’s better to be more attentive to the AC system and fix a problem when it appears. It’s a good idea to pay attention on any problems of your AC system now just to make sure it’s working properly. When you turn the thermostat down be attentive right away to what takes place. In case the system working properly you must hear air start coming through the vents nearly at once. Not only you can hear the system working this way but you will be able to feel it as well. You can also go out to listen how the condenser is working as well. 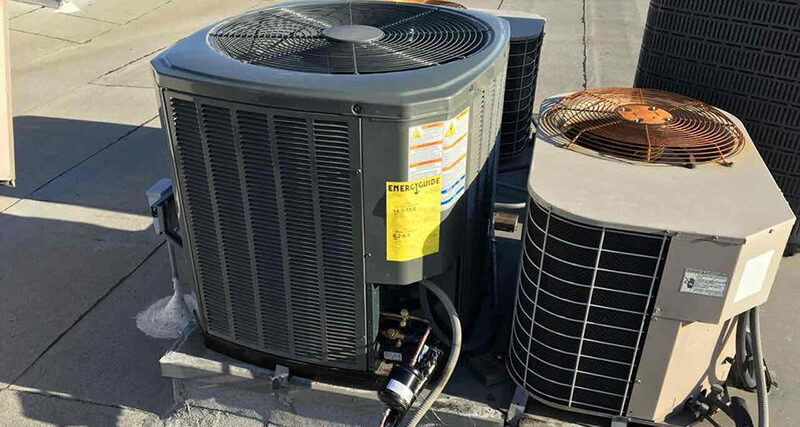 You should be able to pay attention on the unit working properly and the fan blade going. If you notice any unusual noises or vibrations it means that something is wrong with the system and you will need to do something about it. 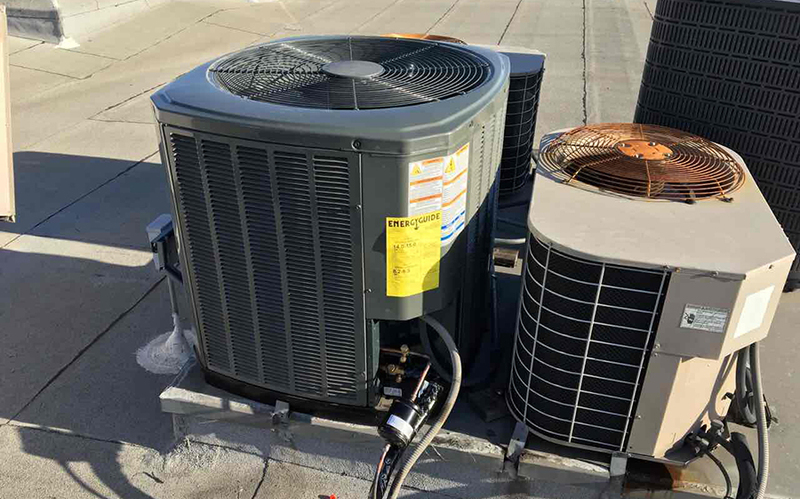 If you notice that something is out of order, for example you do not feel the cool air coming right away or can hear loud vibrations or anything that can be unusual, it is a good idea to address these issues as soon as possible. Invite an experienced and professional technician to check your system so you can find the hassle right away. In many instances it could be something small or simple that needs to be repaired or replaced so your system can run perfectly again. When you are caring about the system and making efforts to fix the problems now you are simply saving your money.